I have to include number one; it’s a good starting point. 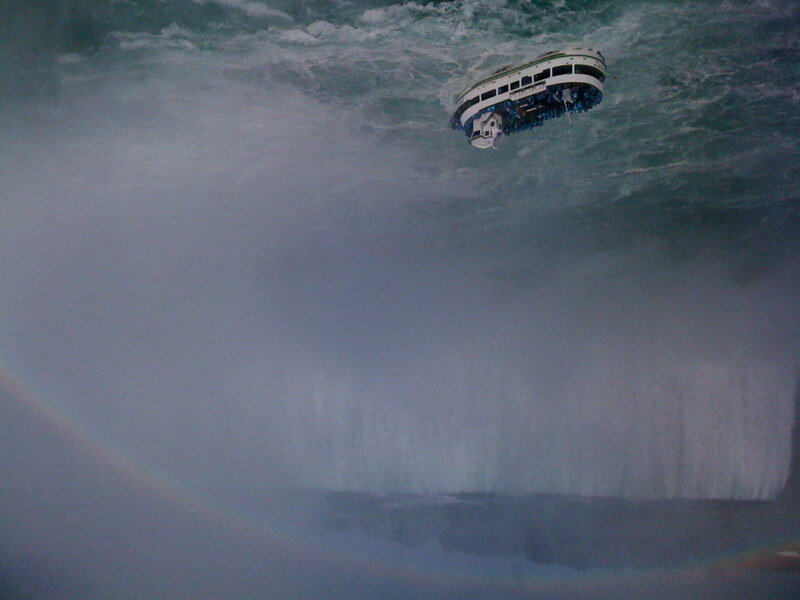 My mom gave me her iPhone 3g when she got a Blackberry from work, so I inherited some of her photos, and haven’t had the heart to delete them. She travels for work (too much), and took this shot at a waterfall. It was nice to turn on my “new” iPhone for the first time, and see that my mom has a good eye. 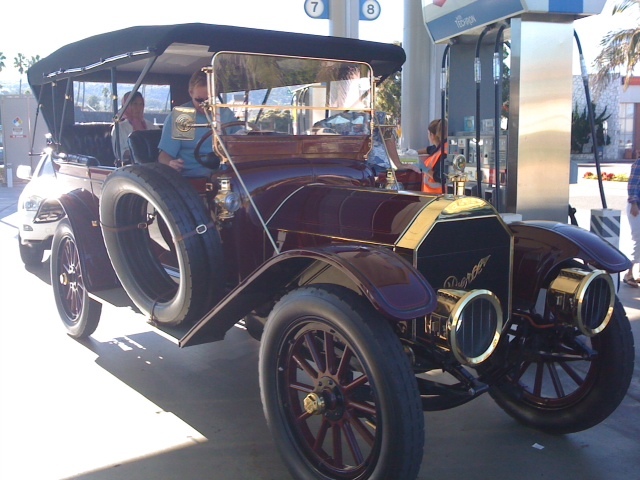 I work at Karate Job in Redondo Beach three times a week now, and there’s a pretty strong jalopy following down there. I used to see at least one every few weeks. This one was particularly shiny and handsome. The owners are always happy to let me snap a quick shot. It’s like a car version of really good cosplay; they put a ton of work into it, and are happy to share their enthusiasm with others. I’m your average nerd in a lot of ways: table top/online/video gamer, cosplayer, renaissance attendee (with costume), BSG fan, anime fan, manga reader, etc. When I bought some go-karting tickets for Boyfriend for his birthday, we decided to go with a group of friends, who promptly decided it would be fun to dress up like Mario Kart characters. Some of us bought our costumes, others made theirs from whatever they had lying around. I did a combination: I painted an old helmet like an 8-bit piranha plant, bought a green spandex body suit, and voila! A costume I could wear on the track without using any of the public equipment. 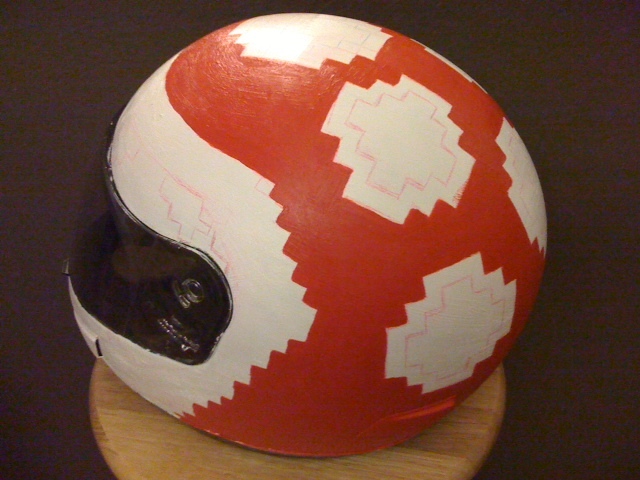 This is the helmet in-progress. It turned out really well. My friends are (of course), nerds too, bless their little hearts, and for a while, Wrath of Ashardalon was our game. We couldn’t get enough. I even drew my own character art, and wrote a dozen spells specifically for him. This is one of those games where you pick your final boss at random. 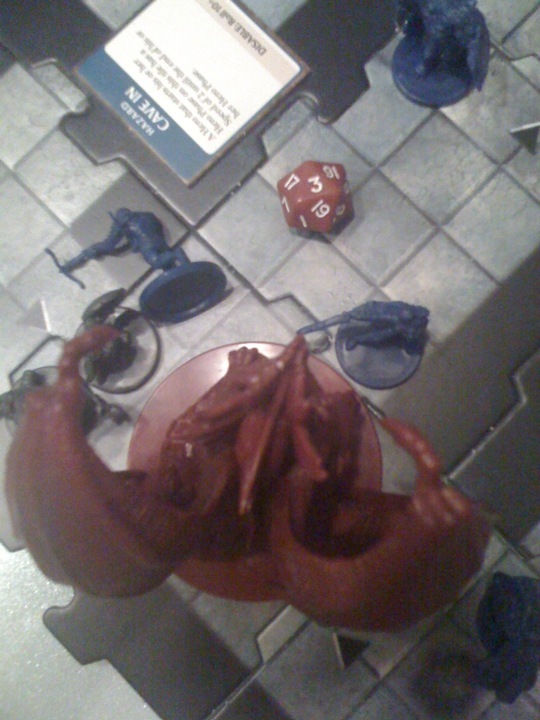 Our first game, we pulled the game’s namesake: the main boss, Ashardalon, a giant fire-breathing death lizard. His character dwarfed ours. We were honestly a little scared. It was a close one, but we pulled it off! A very exciting game, and one that I felt the need to document. As you can see, one of us has already died, while another has just rolled horribly. Note the cave-in in the adjacent room. That was a fun series of disasters. I love the Renaissance Faire. It’s so harmless and fun. 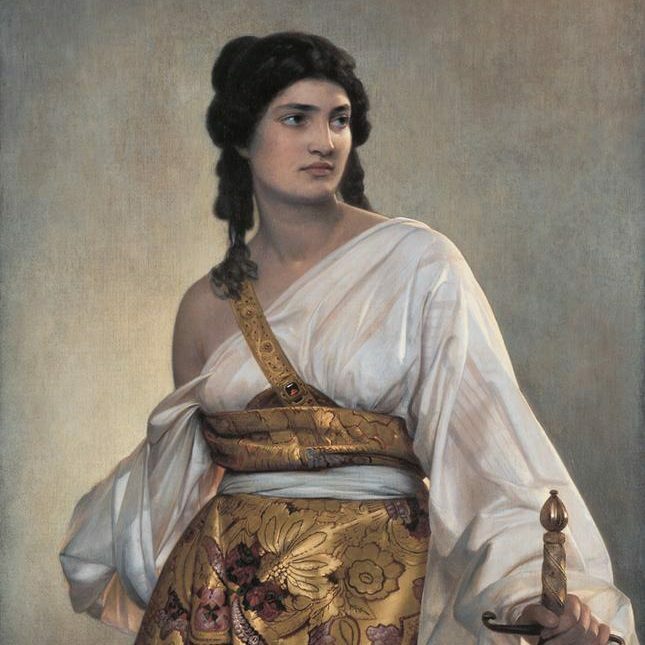 Women dress like tarts and men dress like warriors, and no felony sexual assault results. People walk around fully armed with many very sharp swords and daggers, and no one fights. Everyone is friendly, even to that one guy who dresses as a ninja, or that other dude who came as Captain Kirk that one time. Everyone is so wrapped up in admiring costumes, eating turkey legs, playing games, and going to hilarious shows that a sense of good will permeates the fair grounds, and one feels out of place without a smile. Boyfriend couldn’t make it to last year’s fair, so I took this photo to remind him of how pretty I look wearing girly stuff. Diminutive Roommate has been on the hunt for a house for the past year or so, and most of the houses within her price range are in the valley. I like to go with her whenever I can go give her a second set of eyes, and just to hang out. Of course, it’s sweltering hot in the valley half the year, so on our way back from visiting one of her prospects this past summer, she blurted out, “Let’s get a watermelon!” I said, “You’re a genius. 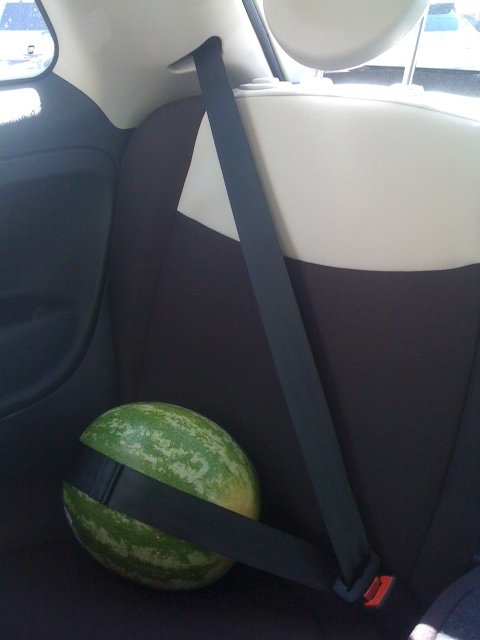 You’re my favorite person right now.” We pulled over at a Trader Joe’s, grabbed this little guy and strapped him into the back seat. I’m still pretty protective of my new Fiat, and Diminutive Roommate was eating raspberries or something in the front seat, and had her hands full. So I improvised. I can’t believe it took six hundred photos to randomly fall on one of Calico, Diminutive Roommate’s adorable cat. She’s like a dog trapped in a feline’s body. She flops over to have her tummy rubbed. She loves smelly feet. She begs when we eat delicious meats. She’ll cry until we feed her, or if she just wants some company in the morning. She tackles our legs with all the force her little body can muster, and sometimes it’s really scary. She’s very sweet, and super cute. 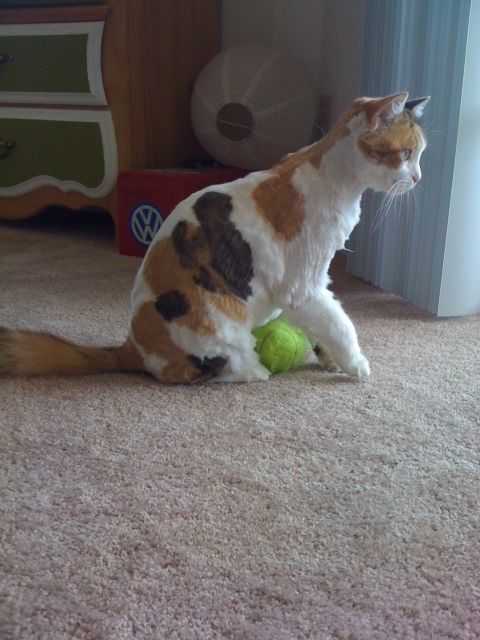 She loves her tennis ball, and she occasionally chirp/meows at the birds outside. She had just gotten trimmed before this photo, so she looks tiny. She’s usually pretty poofy. My family has had a rough time this past year and a half, but this Christmas was really nice. Mom asked Sister and me to spend the night Xmas eve, and sleep in our old beds, just like when we were little. She coerced us with a promise of pancakes and bacon in the morning. It’s a commonly-known fact that my mom’s pancakes are the best pancakes. You didn’t know? Yeah, they’re the best. Diminutive Roommate and I used to go grocery shopping together all the time, and we always had a blast. It was like going to a theme park. Every isle held something fun and stupid to laugh about. It was a golden era; we were both dating nice guys named John, we shared a room in a pretty gated community in Culver City, we were still in school, and everything was as it should be. 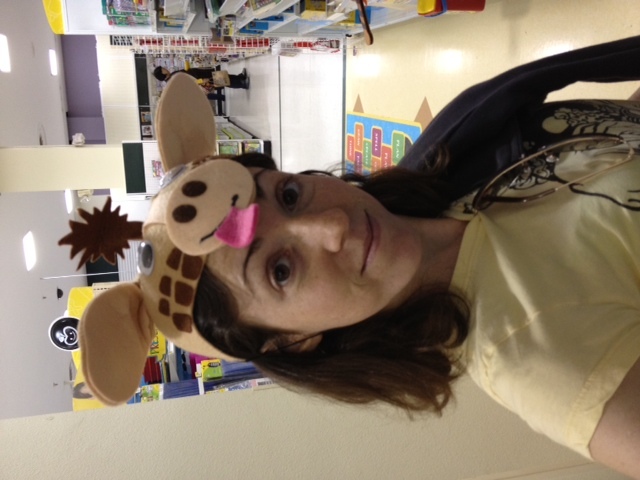 This talent to find fun in ordinary places is one she and I have retained, but when we found a hat in the shape of a giraffe at Joanne’s while hunting for fabric to cover my couch, the pieces sort of fell into place on their own. I think it really suits her. I just took this photo last night! Diminutive Roommate’s coworker came over a couple weeks ago to play poker, and mentioned that he had taken up playing the ukulele. He’s the outdoorsy type, and wanted an instrument he could take with him on backpacking trips and the like. I said I had always wanted to learn to play the uke, and he offered to teach me. Diminutive Roommate said she wanted to learn too. 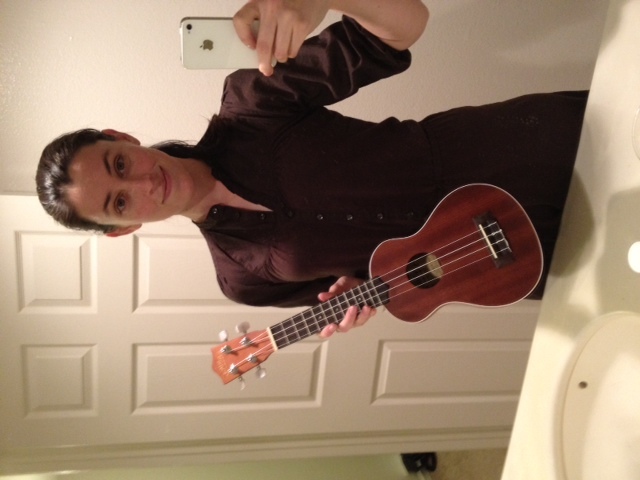 My Lanikai uke just arrived yesterday; hers is arriving tomorrow. I can’t wait to jam with her and her friend. Mom has quite the artist’s eye on her travels. Jalopy’s are fun and remind me of Archie. Go-karting is a perfect venue to show off your love for Mario Kart. My friends and I love our table-top games. 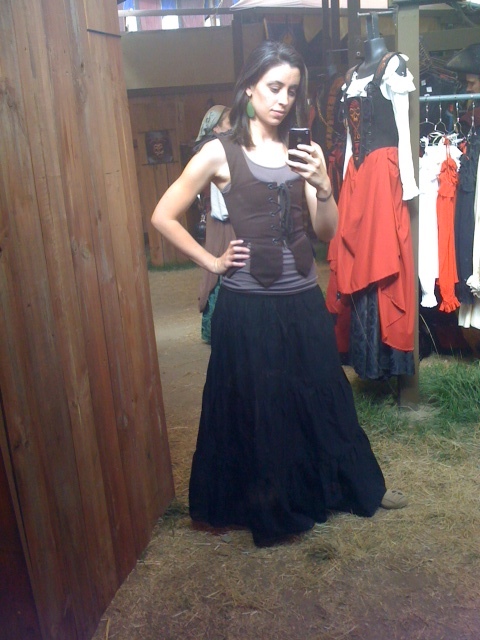 The Renn Faire is the only place I feel comfortable dressing like a lady. Watermelons are the ultimate summer snack. Calico is as adorable as she is deadly. 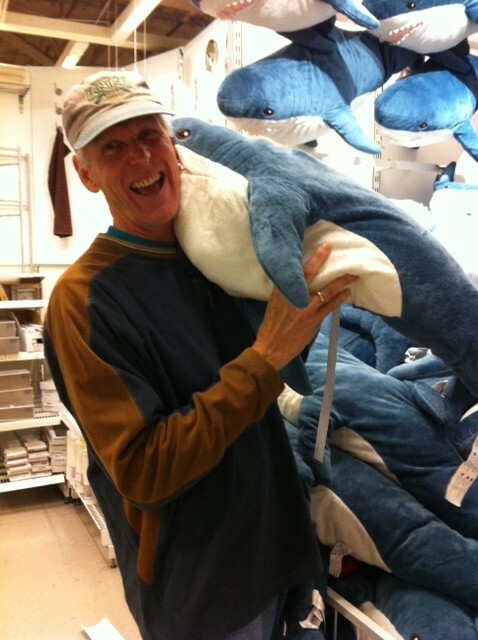 Dad allows himself to be mauled by a shark to keep us sane at Ikea. 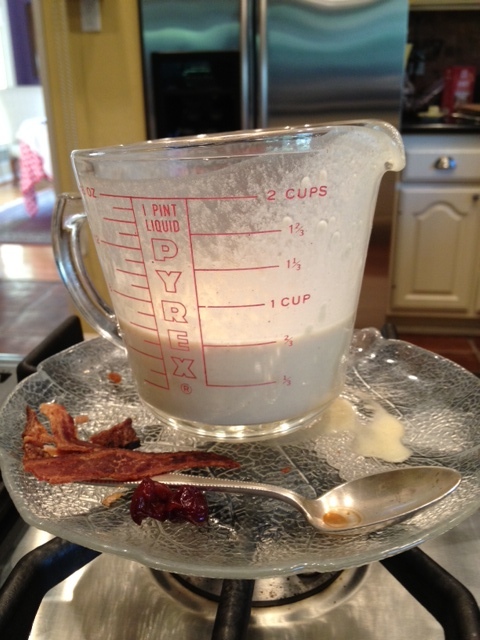 Mom makes a delicious Xmas morning breakfast. Diminutive Roommate does her part to maintain tradition of being weird and fun. I love my new uke. I’m pleased with the turnout here: family, hobbies, friends. It’s a happy collection, but I’m disappointed at the locality of them. New goal for the next thousand: exotic locations, new experiences. I am quite curious what my phone holds now! I am too 🙂 I want to see what other people come up with. No cheating though! I have some photos I would rather share, but the truth is educational.